hollywoodreporter.com: Kardashian Beauty is in for some major rebranding, after a California federal judge on Tuesday granted an injunction to stop them from using the famous sisters’ trademarks. Kim, Khloe and Kourtney Kardashian squared off with Haven Beauty and Hillair Capital this spring, claiming the companies continued to use their images for the Kardashian Beauty cosmetics line after their exclusive license agreement was terminated. “[T]he Kardashians submit extensive evidence of irreparable harm, including, most importantly, that they no longer have any control over their reputation and good will related to Haven Beauty’s unauthorized use of their trademarks in connection with the design, manufacture, and distribution of Kardashian Beauty-branded cosmetic products,” writes judge James V. Selna. Dueling injunctions filed in July dispute which side initially breached the deal. 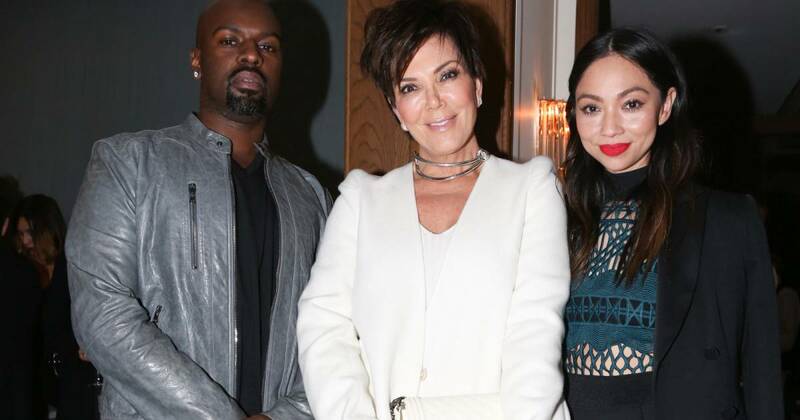 The famous siblings claim they weren’t paid royalties they were owed for licensing their image to the beauty line, while Haven claims the Kardashians fabricated breaches because they were unhappy with the deal they made with the line’s financier, Hillair. Selna found that counsel for the Kardashians, Michael Kump, Jonathan Steinsapir and Gregory Korn of Kinsella Weitzman Iser Kump & Aldisert LLP, have established that the siblings will likely succeed on their trademark infringement and right of publicity claims. If Haven felt the Kardashians had breached the contract, Selna writes, the company had two options: consider the contract terminated and stop performance, or continue making royalty payments and using the trademarks and then sue for damages. What the company did, however, isn’t a viable option. 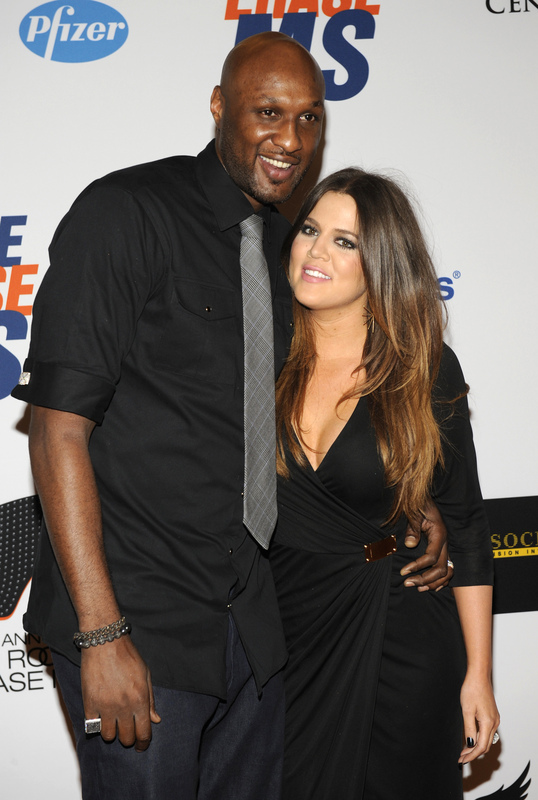 The preliminary injunction bars Haven Beauty, its officers, employees, attorneys, and those acting in concert with them, from using the Kardashian trademarks, likenesses or images in connection with any goods or services. While the Kardashians are no strangers to the spotlight, the license agreement contains a mandatory arbitration provision so all of the legal action from this point forward will likely happen behind closed doors. Meanwhile, Haven’s CFO Jeanene Morgan contacted the Kardashians’ general counsel Todd Wilson to request consent on a new line of products. Wilson was “puzzled” given the litigation, but told Morgan she could send samples of the product but nothing would be approved until the dispute with Haven and Hillair was resolved. The Kardashians claim they made a last-ditch effort to allow Hillair and Haven to pay the royalties owed, and the companies made it clear they would not comply unless the Kardashians paid damages for failing to provide marketing support for the products. The reality stars claim under their agreement that support is dependent on royalties having been paid up to date. The Kardashians sent a notice of immediate termination on July 8 and claim Haven not only refused to accept it but also launched a new line products using the “Kardashian Image” without authorization. Because the license agreement contains a mandatory arbitration provision, most of this will play out behind closed doors — but their contract allows for injunctive relief to be sought in open court. The sisters are seeking a temporary restraining order to bar Haven and Hillair from using their names, likenesses, identities and personas pending the outcome of mandatory arbitration through JAMS. Later Wednesday, Haven filed its own temporary injunction against the Kardashian sisters, along with their personal services companies, claiming they’re the ones who breached the licensing deal. Haven claims the Kardashians attempted to “terminate the License and destroy Haven” because they were unhappy with the deal they made with the financier of the cosmetic line, Hillair. According to the complaint, efforts to renegotiate that deal failed and the sisters retained a lawyer to fabricate breaches by Haven to end the agreement. Haven claims after its inception in 2014 it repaired strained relationships with retailers and developed new products, packaging and an e-commerce site. “To date, Haven has spent nearly $9,900,000 in support of the KB line,” states the complaint, which alleges the reality stars didn’t live up to their end of the deal by failing to promote the line and publicly supporting competitors. 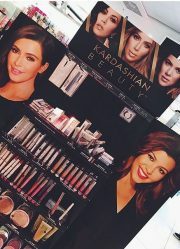 “The Kardashians have failed and refused to perform their marketing and promotional duties in support of the KB line, while blatantly violating Haven’s exclusivity rights by repeatedly using the Kardashian name and image to promote competing cosmetics products and by disparaging Haven and the KB line,” states the complaint. From the sisters’ perspective, preserving the status quo would mean honoring the termination. Did Kris Jenner Tell Khloé Kardashian to Fire Her Stylist?